This is the typical tasklist of most moms: make meals, play chauffeur, clean house, do laundry, help with homework, attend church groups and take children to church groups, say prayers, read scriptures, try to spend a little time with each child (yeah right), be nice to spouse, make it through the day (and that's not even taking into account any business you've got going). Does this sound familiar? We think if we do all this we are good moms, and we wonder why we feel unsatisfied and unfulfilled. 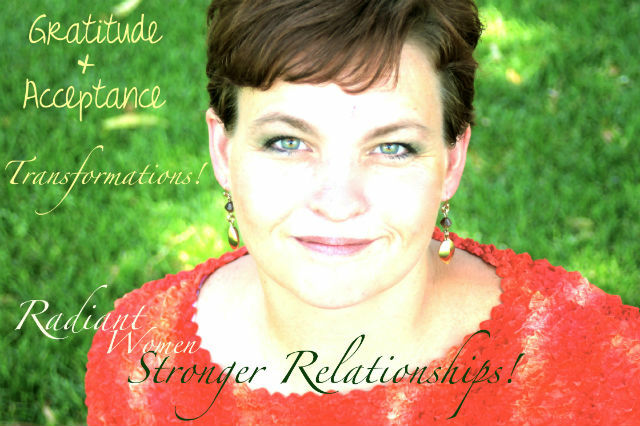 *Create a deeply loving and passionate relationship with my Husband, whom I love deeply and want to connect with. Have your tools for creation become a list of "To Do's"? There is a difference between making it through the day and creating what you want in each day just like there's a difference between PRAYING and saying a prayer. If I'm not intentionally speaking to connect with God and seek His will for me and the power to carry it out, I might as well be reciting a novel. Even those who say the same prayers all the time can say them with pure intent and reap the rewards of it. Let's look at "Our Father", or "The Lord's Prayer". Matthew 6:9-13: 9.......... Our Father which art in heaven, Hallowed be thy name. 10 Thy kingdom come. Thy will be done in earth, as it is in heaven. 11 Give us this day our daily bread. 12 And forgive us our debts, as we forgive our debtors. 13 And lead us not into temptation, but deliver us from evil: For thine is the kingdom, and the power, and the glory, for ever. Amen. In my church there are not many prayers repeated the same way, we believe more sincerity comes from composing prayers from the desires of our hearts.....but sometimes those prayers seem to be the same ideas with different words, and not very thought out. In contrast I have been in church with my friend or in her home and felt the sincerity of her heart, almost as if I could feel her soul and the pure desire she had to be like Christ and live with Him as she prayed words she had spoken probably a thousand times. It is less about the repetition and more about the intention and heart put into it. I encourage you to look up "The Lord's Prayer" performed by Andrea Bocceli. Such beauty in music speaks to my heart and pulls forth the desires I have to be with God, to trust in Christ, do His will, and to extol his majesty and glory FOREVER. Arise and live your life in meaning, truth, and beauty. Question the purpose and the meaning behind your actions, remember the "Why". We are not raising children to participate in a social organization like cogs in a machine, but to be living, breathing, individuals who desire more than anything to be with God because they have felt his influence and it is SWEET! We are not staying married to fulfill a social norm or because it is proven to be the best environment for child-rearing, we are creating a relationship that will stand the test of time and last in eternity in peace, love, enthusiasm, and joy. In our professions we are strategically placed to touch the lives of others with the light that radiates from us as we live out the truth of our BEING. I am a daughter of God, so are you. Stop living life like your saying a prayer and start living as if life IS your PRAYER. Arise and take up the power and light that is yours if you chose it. Stand up in your place and take up your passion and stand amazed at what God can do through you.